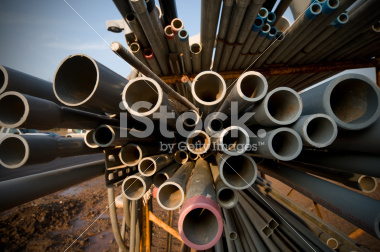 Knowledgeable and reliable, Transcontinental Steel provide the most comprehensive list of pipe supplies in the tri state area. Our reach and buying power ensures that not only are you receiving top products at the best possible prices, but that your product will arrive when you need it, ensuring your project stays on track. Contact us today to start building your next order.